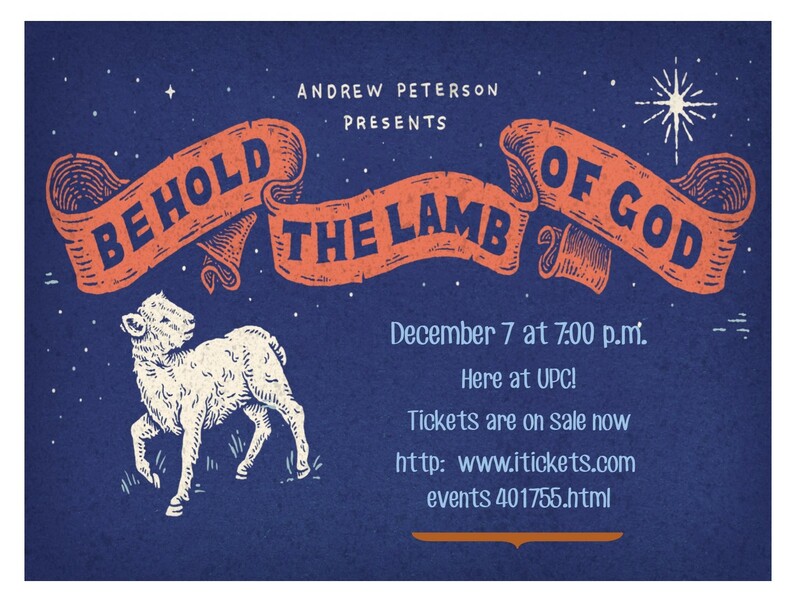 Storied Nashville singer-songwriter and author Andrew Peterson presents the Advent song cycle Behold the Lamb of God: The True Tall Tale of the Coming of Christ. Running for well over a decade, Behold the Lamb features an all-star cast of Nashville songwriters and session musicians singing and playing Peterson's original folk-roots infused rendition of the Christmas story as it is foreshadowed in the Old Testament and brought to bear in the New. This unique show has deep connections to Knoxville, having been performed in very early forms at the famed New City Cafe in The Old City. Its first run at the Bijou Theatre in 2015 was a sell out. Don't miss this opportunity!